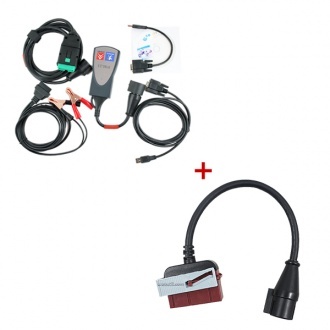 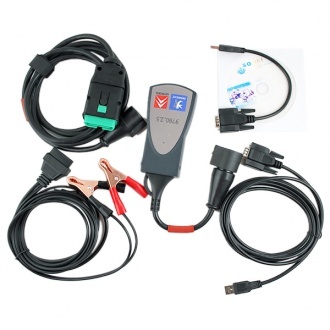 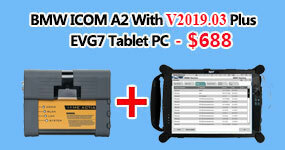 Description: Lexia-3 Interface PPS2000 is the best diagnostic tool for both Citreon and Peugeot.Lexia 3 pp2000 is with Diagbox V7.83 Software. 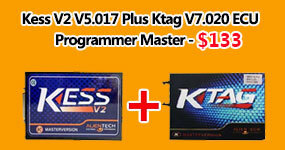 Lexia-3 is plus S.1279 Module. 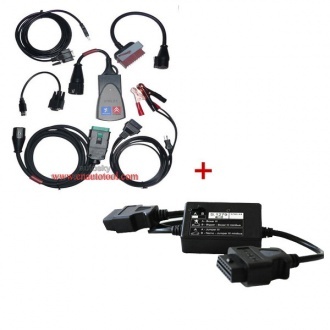 Description: Lexia-3 Interface PPS2000 is the best diagnostic tool for both Citreon and Peugeot.Lexia 3 pp2000 is with Diagbox V7.83 Software. 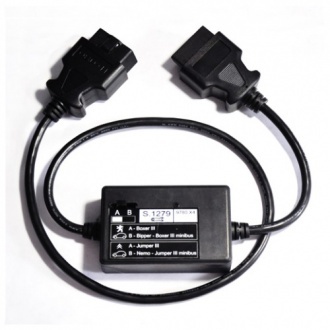 Lexia-3 is full set with 30 pin cable round interface.